Who is This Babe Eats?! 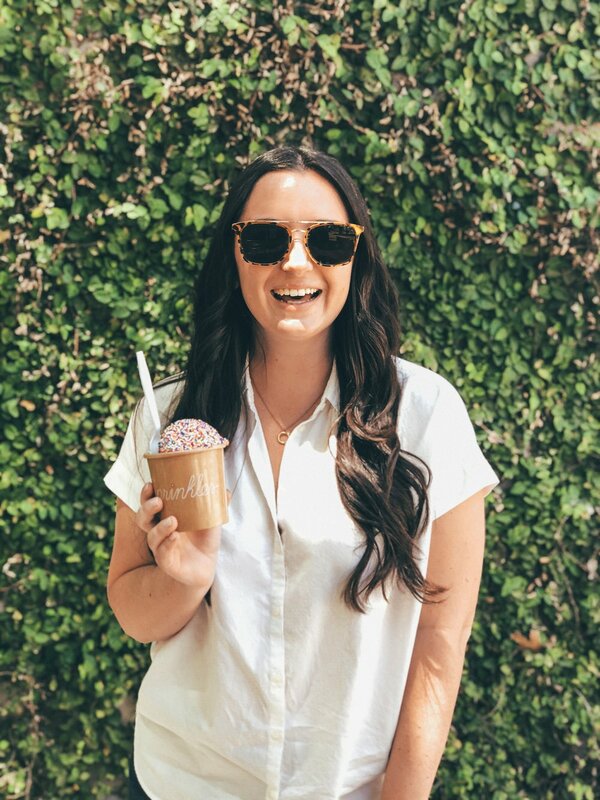 This Babe Eats is based out of Tampa, FL and Austin, TX but also features food and drinks from festivals, food trucks, restaurants and foodie destinations all over the world! Follow along on Instagram with @ThisBabeEats to see where I am heading next and give me any recommendations you have!